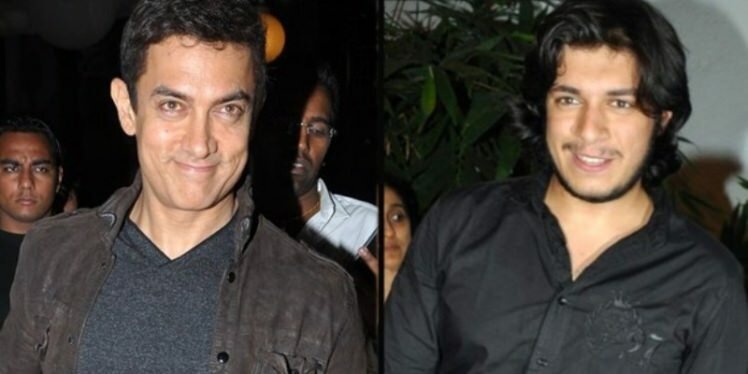 Aamir Khan has previously tried to promote his brother’s (Faisal Khan) as well as nephew’s (Imran Khan) career in a big way. Now the time has come to have a re-look at his son, Junaid’s career. 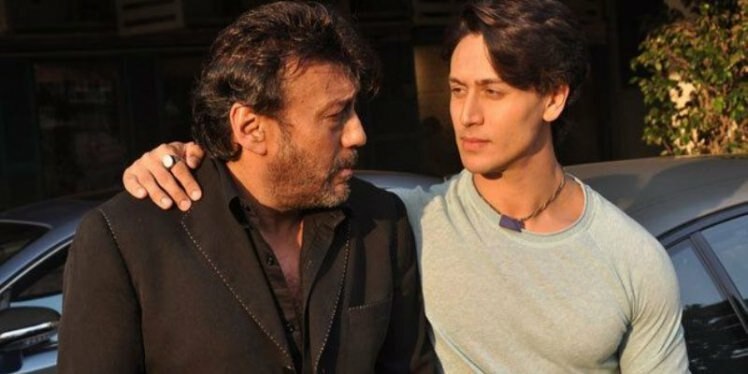 Currently Junaid is assisting Rajkumar Hirani for his next project but going by his charming looks and impressive personality, he sure can be counted as a star in making! What better than having both Aamir and Junaid in the same project? Their chemistry will be a treat to watch! Tiger Shroff has just tasted success with his debut movie, Heropanti and is on a film signing spree. On the other hand, Jackie isn’t seen in those many movies these days. Who knows if he is out of work or it’s his choice. But if Jackie and Tiger decide to do a movie together, it will be nothing short of a coup! Jackie’s ruggedness and Tiger’s cuteness will make women of the world go crazy for them! They should work together, soon! !